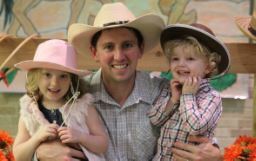 Take a peek at what it is like to be a part of the HPPDS school family. 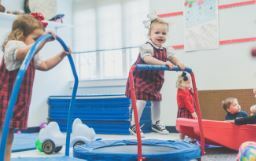 From our engaging, whole-child curriculum, to our beautiful, child-friendly chapel services, you'll find there is always something exciting happening on our campus. 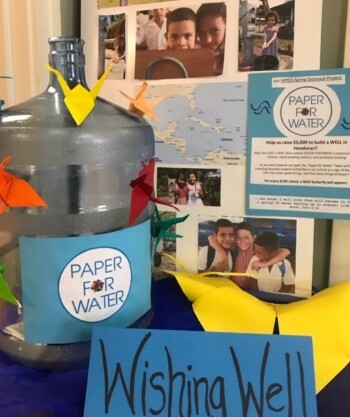 We are excited to partner with Paper for Water, a non-profit started by young sisters which aims to provide access to water to better lives, for our spring outreach project. Not only will participating in this project help bring clean water to a village in Honduras, but will also provide the opportunity for your child to learn about the value of water. It is easy for our children to take this precious resource for granted, and this project may stir your child's heart, the way it did for the Paper for Water founders who began their company at the ages of 8 and 5. Read more to learn more about this special outreach opportunity from Lowry Manders, music teacher and outreach team member. Mrs. Bankhead, our Motor Lab teacher of over 20 years, explains how she approaches Healthy Heart Month at the Day School. 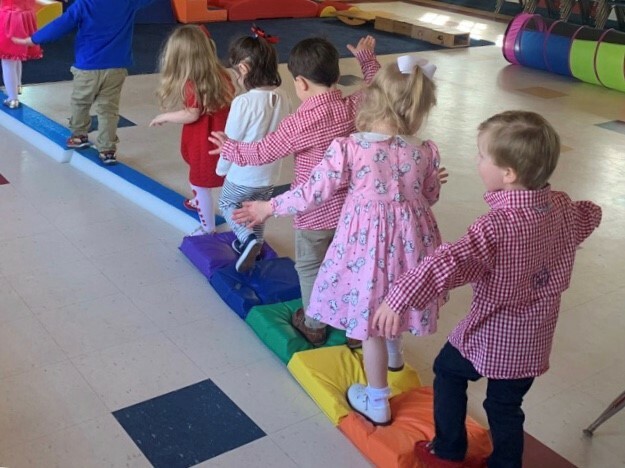 In addition to helping children develop physical skills, Mrs. Bankhead values teaching children about how to live a healthy lifestyle from a young age! 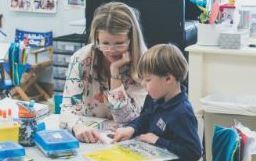 Literacy Specialist Mrs. Johnson-Martin explains her role at the Day School, what her time with the children looks like, and her recommendations for parents to promote literacy development at home. Read More about What is Literacy? What happened to all the crafts? 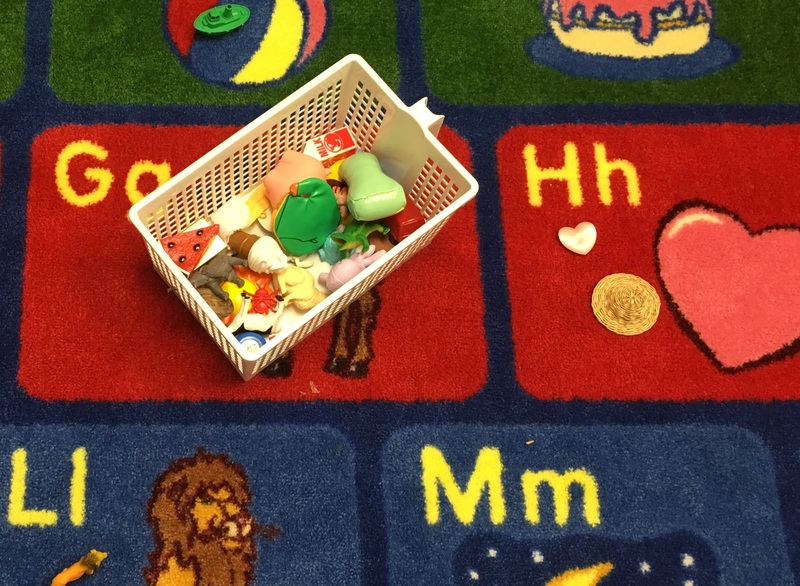 For a long time, paper-plate cut outs and googly eyes ruled the preschool classroom, and in many places, still do. 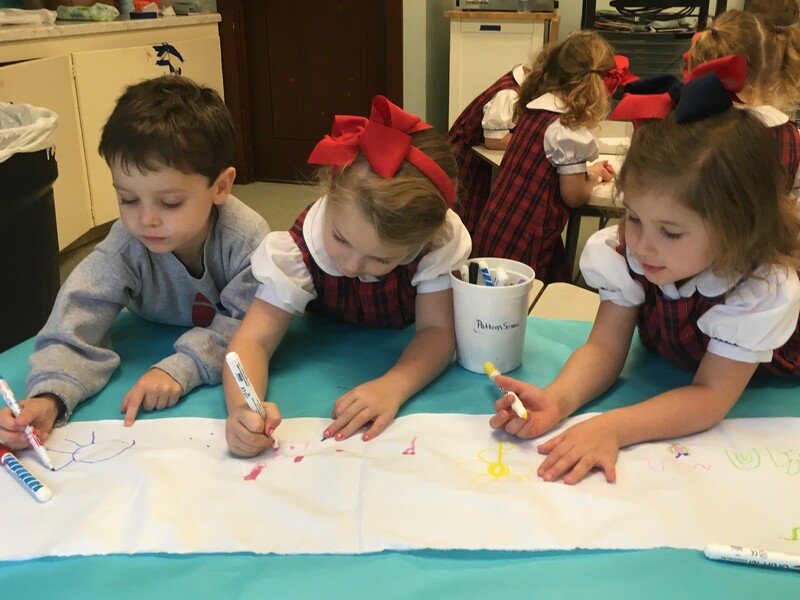 The Day School strives to balance the more crafty, product-centered art with lots of meaningful process-art experiences for our little learners. We are passionate about the value it adds to their school experience. Read more for a full explanation! 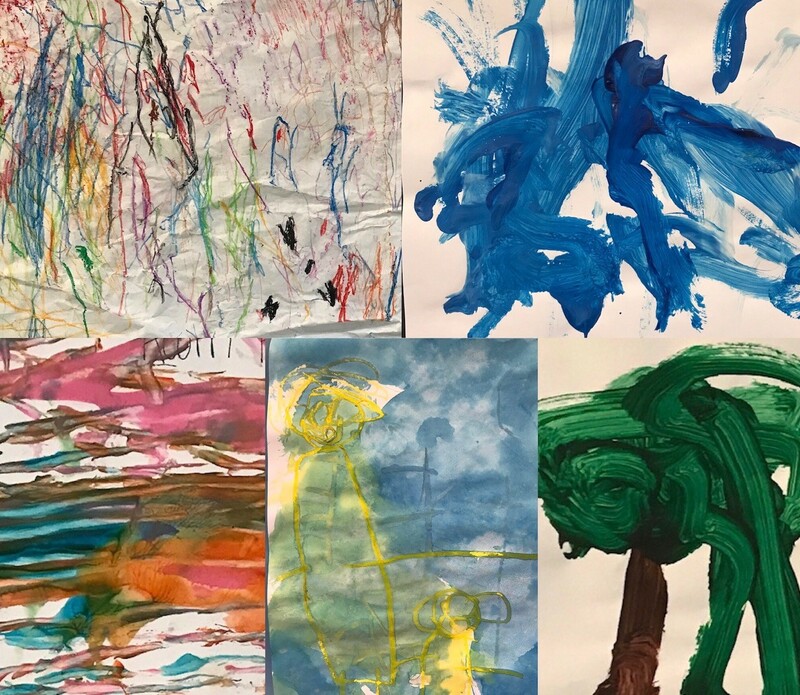 Our full-day PreK4 and Kindergarten students have been creating beautiful works of art while learning important life lessons. Read more to hear from our wonderful art teacher, Mrs. Cummins, about what "beautiful oops" means in her classroom! Read More about Beautiful Oops!